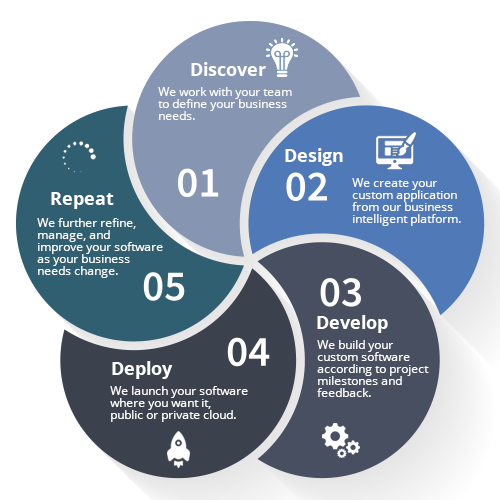 Our Process | OHM Logic Inc.
Our development process ensures that the software systems we build meet the needs of your business and your industry. We enjoy working on complex problems so that we can provide elegant solutions that save operations time, money, and hassle. We work alongside your company and other industry leaders to build the best tools possible to empower your business to succeed. During the discovery phase we meet with your team to gather the requirements for your project. The requirements we gather are organized into a quote and later a technical specification for your project. We work alongside your team to outline all of the details, milestones, and timelines for the project development. During the design phase we prepare wire-frames and workflows for your user interfaces and user experience. We also architect the components that will be built as the foundation and business logic for your application. 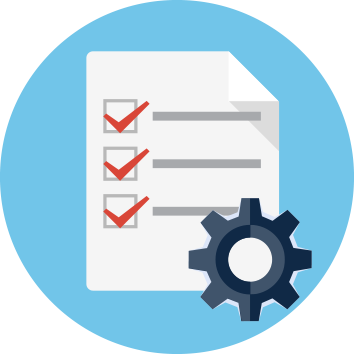 During each step of this phase we provide information to your team for review, feedback, and sign off before we proceed to developing your project. 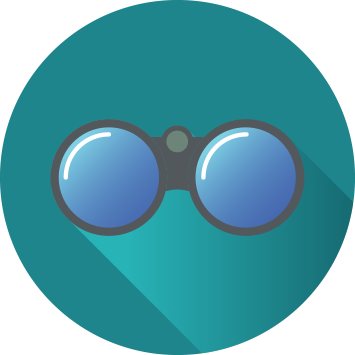 During development our team begins to build out the designed components of your software and will bring a working copy of your project online for you to review during each development milestone. During development our engineers work with your team to refine your solution and ensure it exceeds the expectations of your team and your users. The deployment phase is when we take your completed project and deploy it to your production environment. Our team can deploy your application wherever it needs to run. 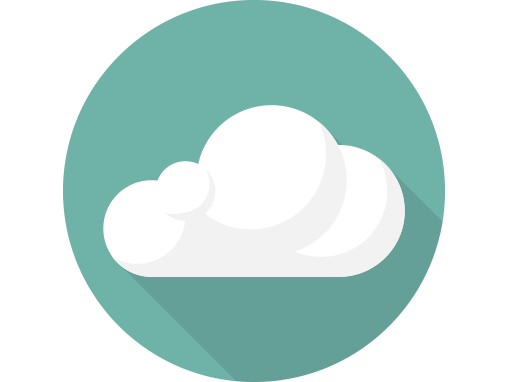 We support all of the major cloud vendors including Amazon Web Services, Microsoft Azure, and CenturyLink. 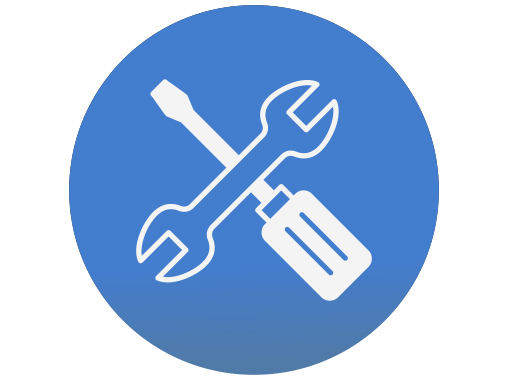 Once your project has been deployed we offer managed services for maintenance of your application which includes critical security updates, bug fixes, and new features. We also offer further enhancements to your system to continue building and expanding your companies product or service. We view each project as an iterative process and build it so that it can be expanded to fit your company’s goals.